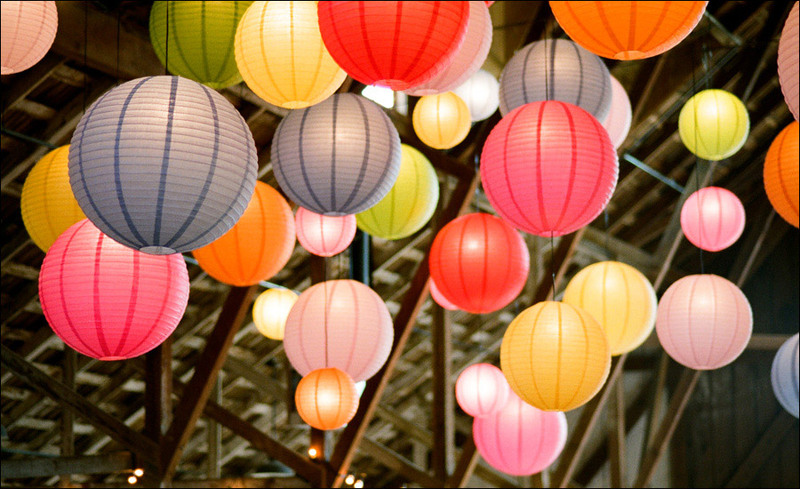 Luna Bazaar is a retailer of party supplies and decorative lighting, based out of Brattleboro, Vermont, United States. Their inventory include Chinese Lanterns, hanging decorations and tabletop decor. The privately held company is owned by Cultural Intrigue, Ltd, who provide similar products at bulk wholesale prices. Luna Bazaar is currently an online only business, selling its range exclusively at LunaBazaar.com. They run many offers and deals that you can redeem with Luna Bazaar coupons. We collect them all at Coupofy so you never have to waste time searching on the web. It was founded in 2006 and sources the majority of their items from China. The parent company has been around since the early 90s acting as a supplier to other retailers and event organizers. It then took the business online in the year 2000. 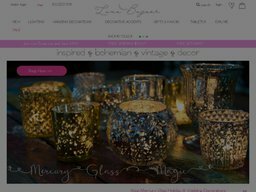 Luna Bazaar's selection consists of Lighting, Hanging Decorations, Accents, Table Decor, Paper Lanterns, Bottles & Vases, Tapestries & Wall Art, Parasols, Mercury Glass products, Table Runners, Candle Holders, and much more. These can be browsed via their categories or searched with the search bar if you have something specific in mind. There are also separate pages for New Arrivals and Sale items, so you're sure to find something unique or at a discount price. Product listings can be refined by Color, Price Range, Material, Popularity and other parameters depending on the category, and product pages include further information and reviews & ratings from customers. If you're planning a large event or are a retailer yourself you can go to the wholesale page to buy in bulk and reap savings. You can also check out using Amazon Payments if you prefer. Redeeming a Luna Bazaar coupon code couldn't be easier. First browse our up to date selection and when you find one you want to use, clicking on it will reveal a special code. This code must be copied or entered in to a promo box on the store's website. You will see this before the payment step during checkout. If valid you will also see a confirmation message and your total order value will drop. Luna Bazaar currently only ship to addresses within the United States and Canada. In the US orders that come to more than $100 ship completely free via Standard Delivery without having to use a Luna Bazaar coupon code, and can take up to 7 business days to arrive. Below this threshold and the cost is based on the value of the order, starting at $4.95 for orders below $15, and reaching $14.95 for orders up to $99.99. You can also pay extra for 3 Day, 2 Day and Next Day options. For an accurate shipping quote for these methods you should add items to your basket, enter a delivery address and choose one of the options. Canadian Orders take up to 7 days to arrive. Just like many other stores of this kind, Luna Bazaar also has a return policy, which states that you’ll be allowed to return items free of any charges within 30 days of the delivery of the date. However, to be eligible, make sure that the items are in their original condition. Obviously if you have used a Luna Bazaar discount code, you will only be refunded the amount you actually paid.